Cecil’s has all your gravel and sand needs covered! And don’t forget delivery to your home is ALWAYS an option! 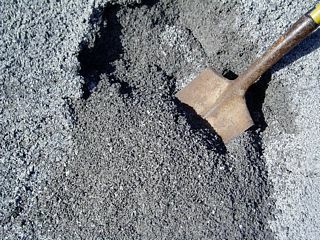 All gravel and sand products can be purchased loose or bagged. Don’t forget we carry DECORATIVE GRAVEL also! Click HERE to view our selections! 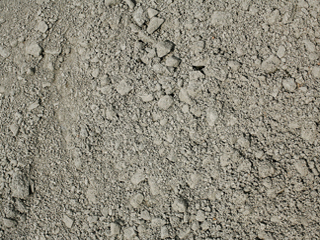 We have three different types of utility gravel, read about each type below! Limestone, approximately 3/4″ in size, clean. Limestone, approximately 3/4″ and smaller in size, mixed with limestone dust. Limestone crushed very fine. Great for compaction. Can be used as a sand alternative in some applications. Blended Mason’s Sand. The perfect all around sand. Great for mortars, gardens, under pools, and lots more! 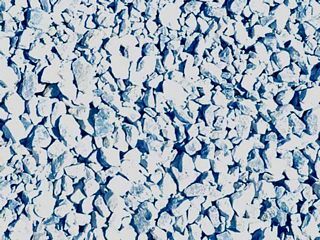 To See Our Large Variety of Decorative Gravel Click Here!